Hello everyone! Here is a game that I made for fun. Squared Pong! 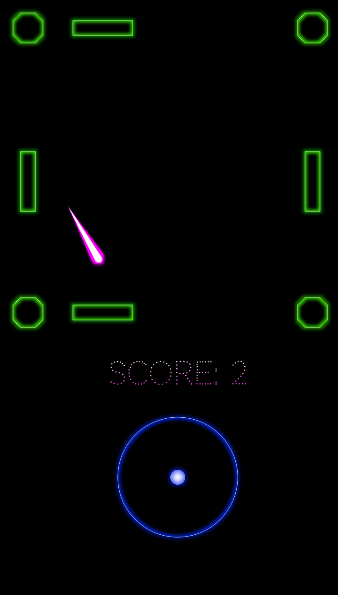 Pong with four paddles and with neon style.